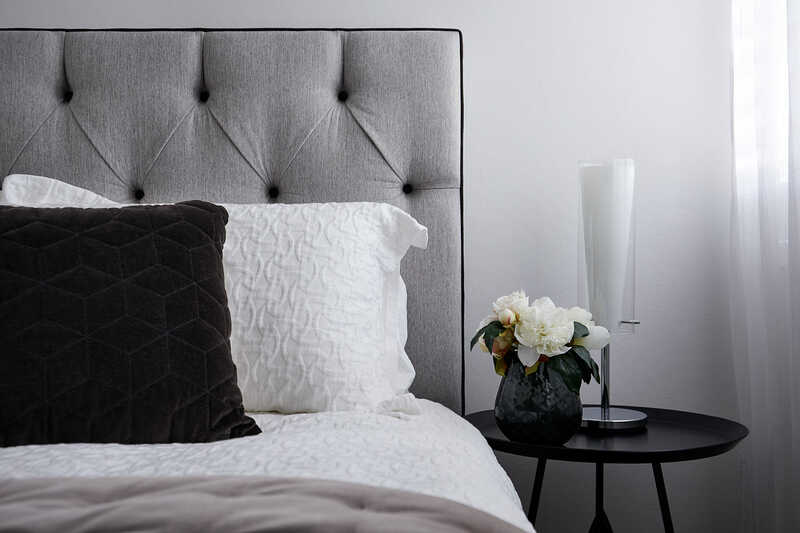 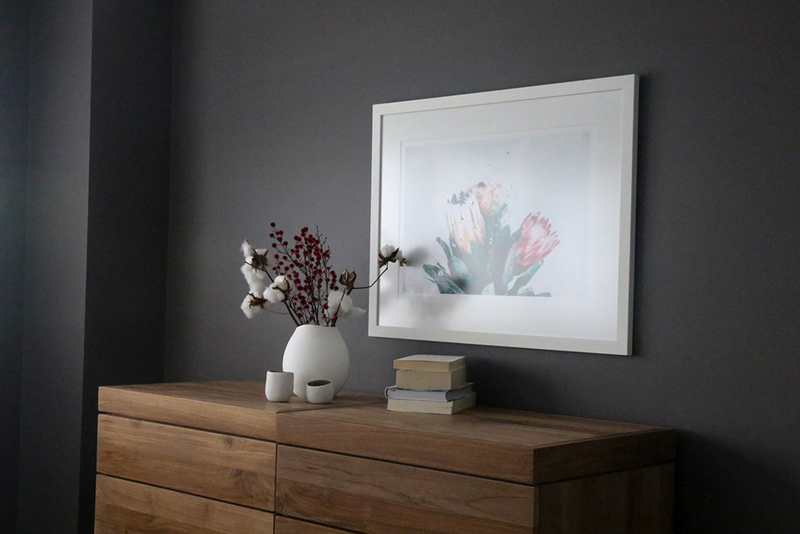 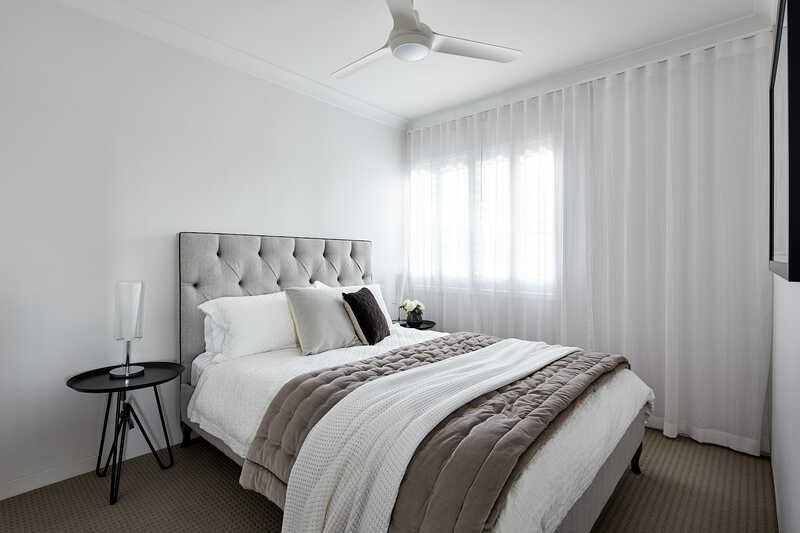 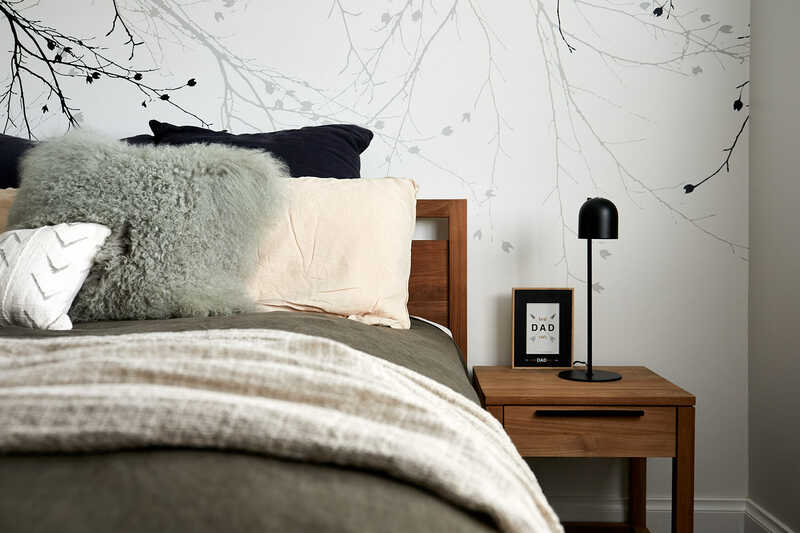 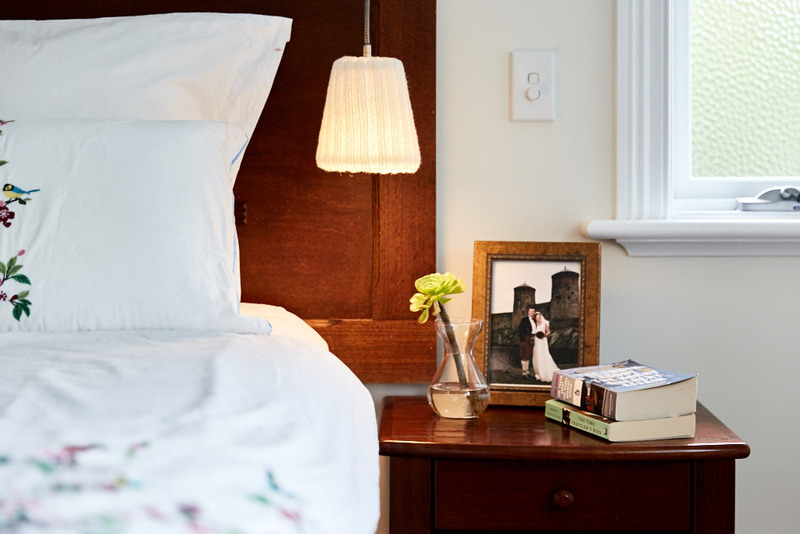 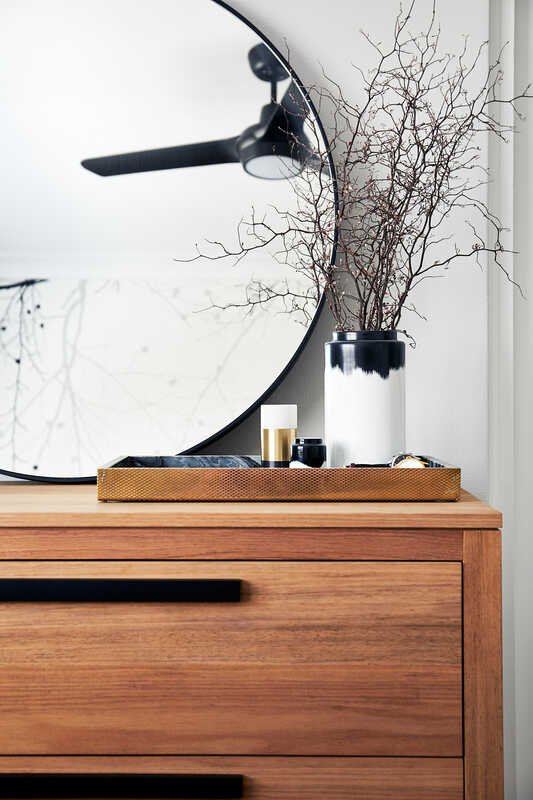 Moody or bright, luxurious or to the budget, masculine or feminine – bedrooms come in many ways. 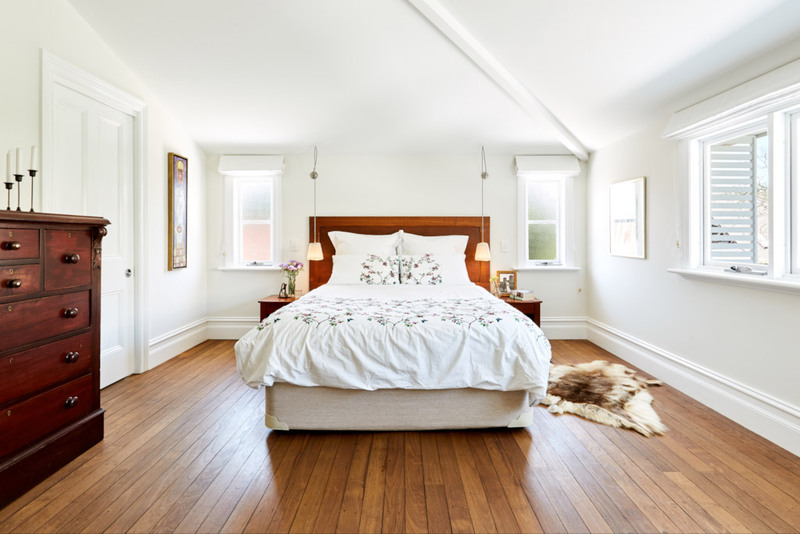 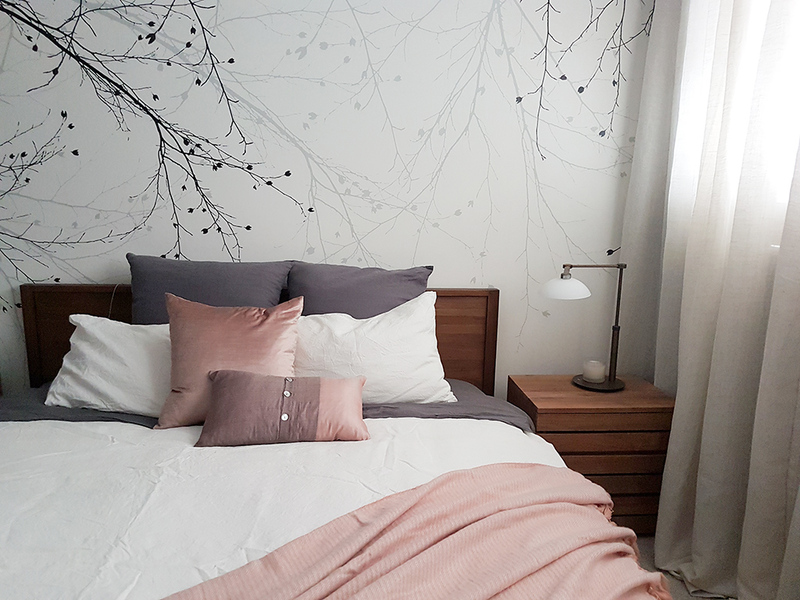 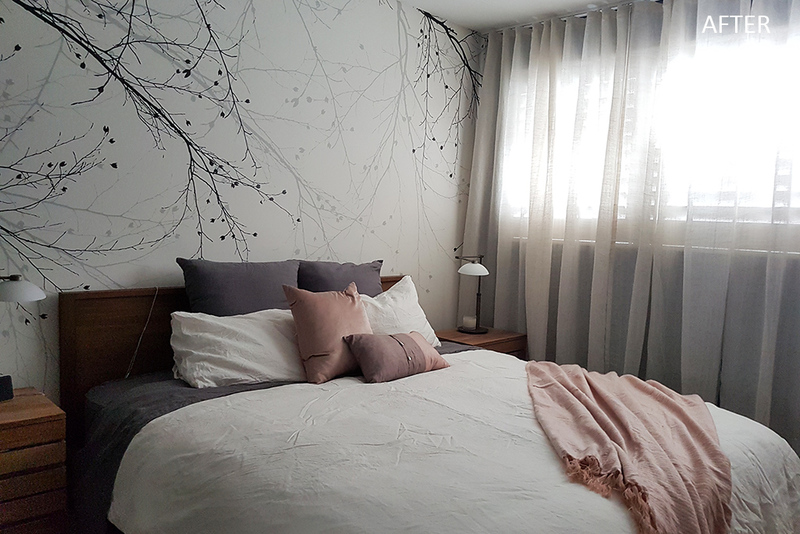 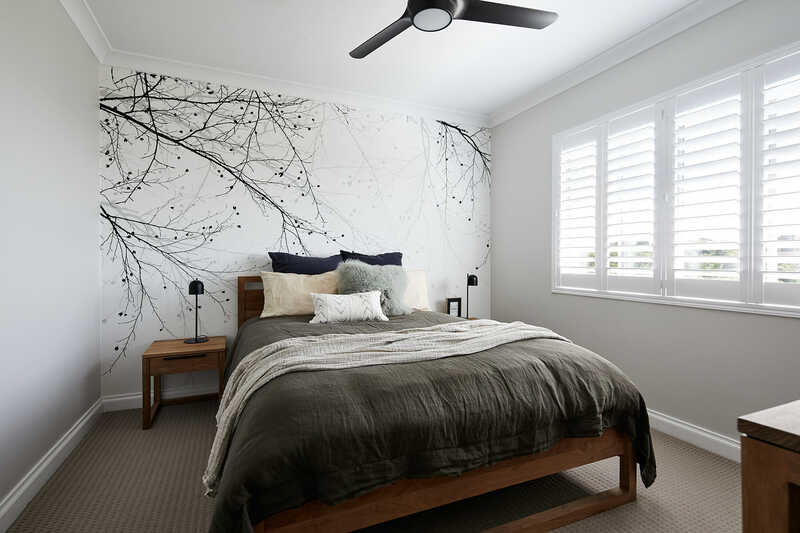 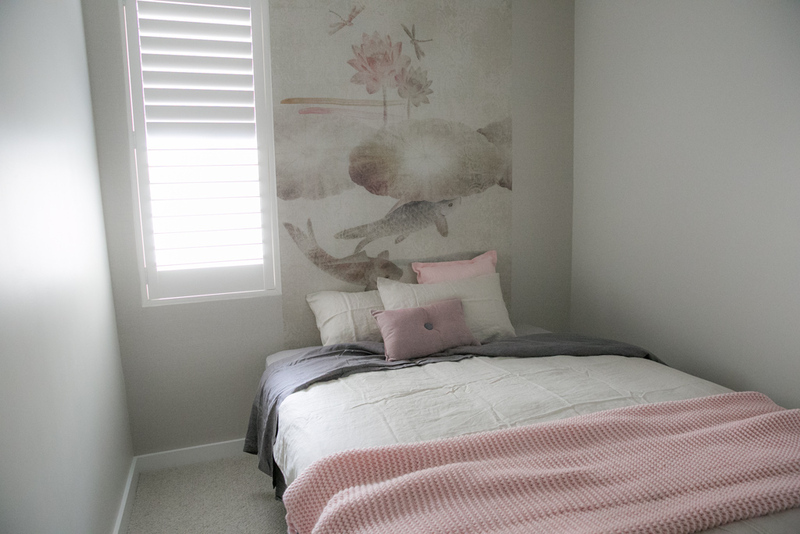 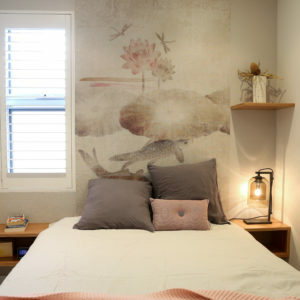 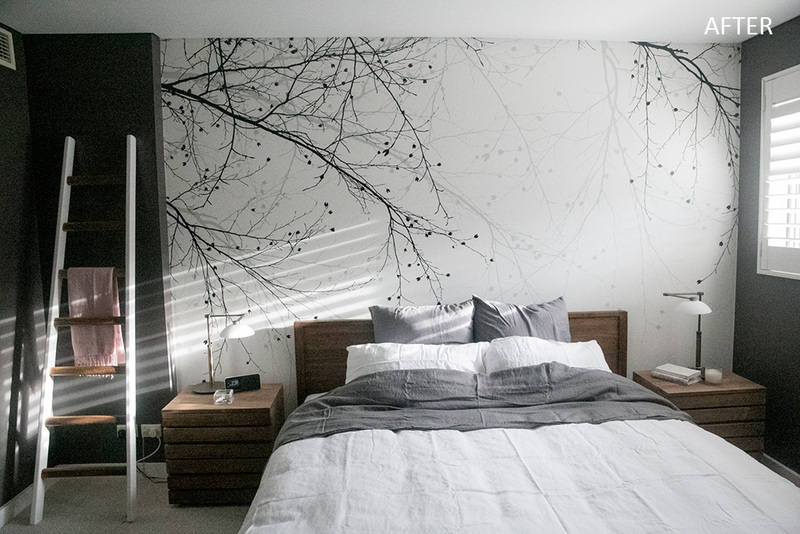 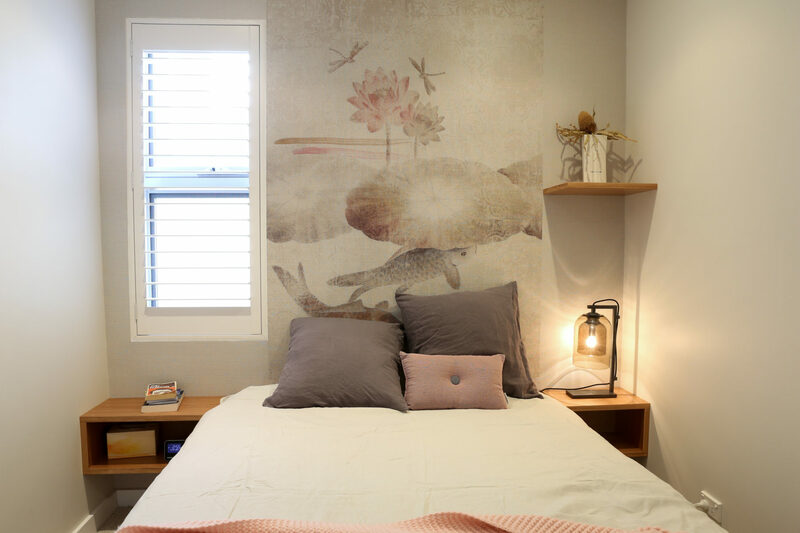 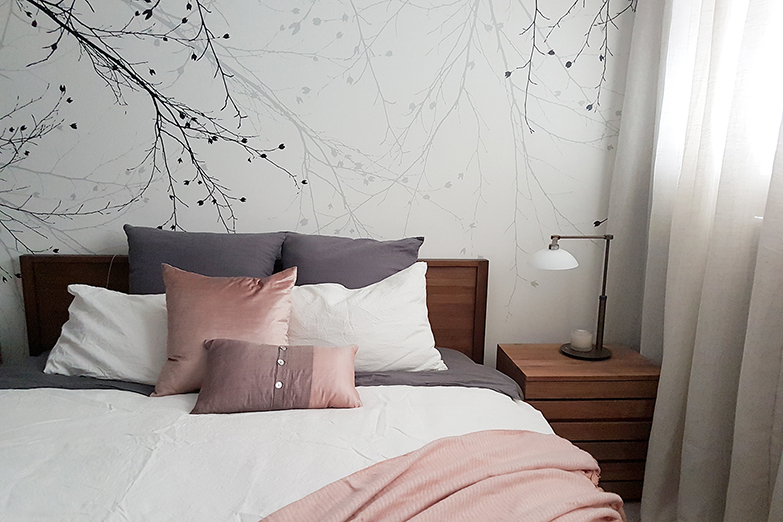 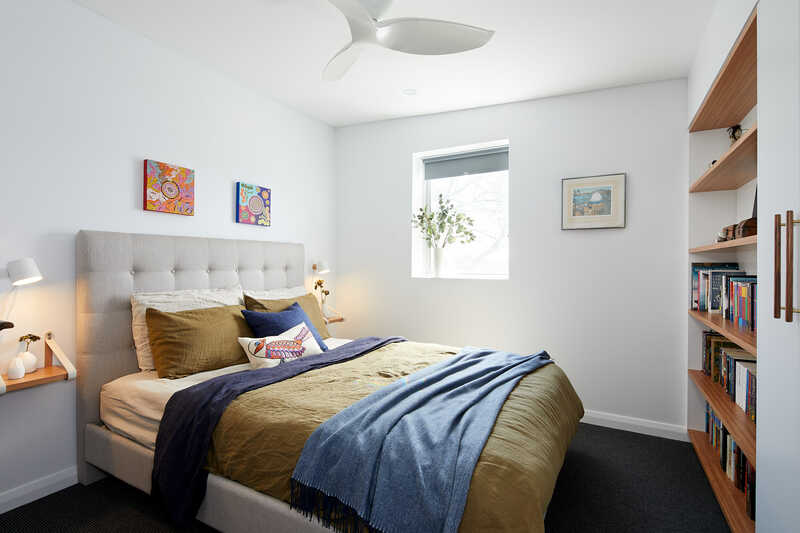 Here are some examples of current and previous bedroom design projects. 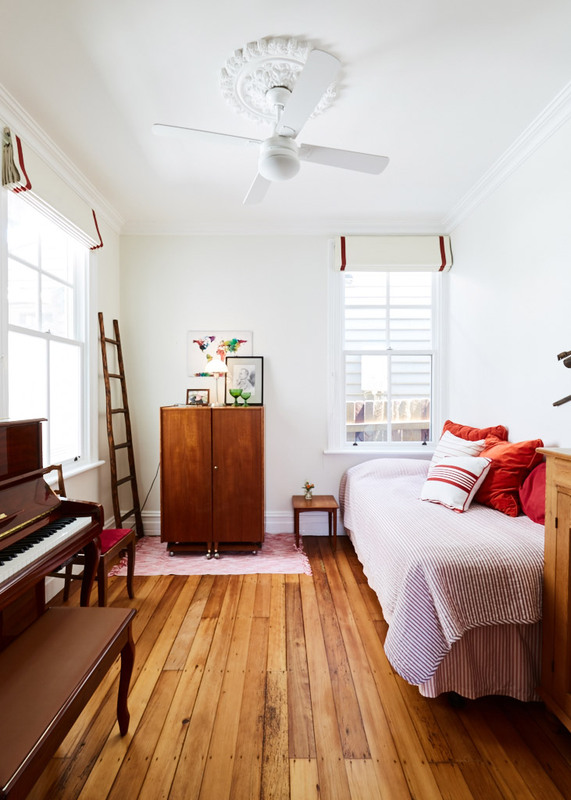 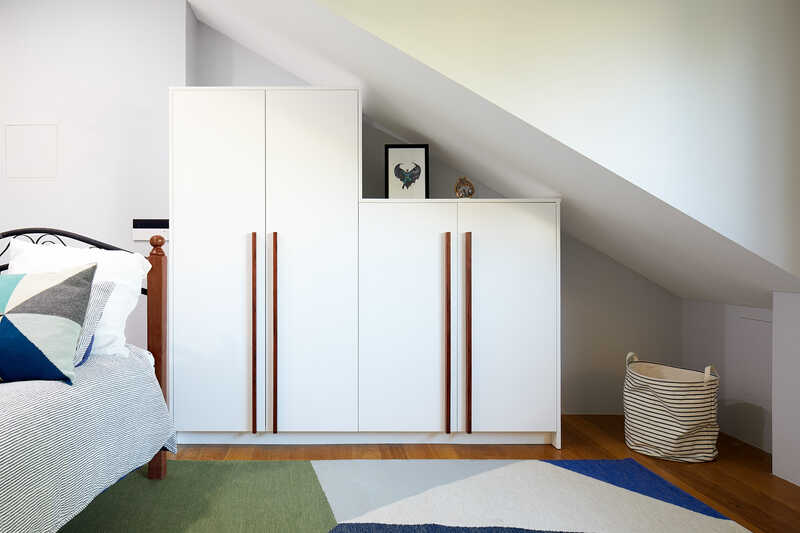 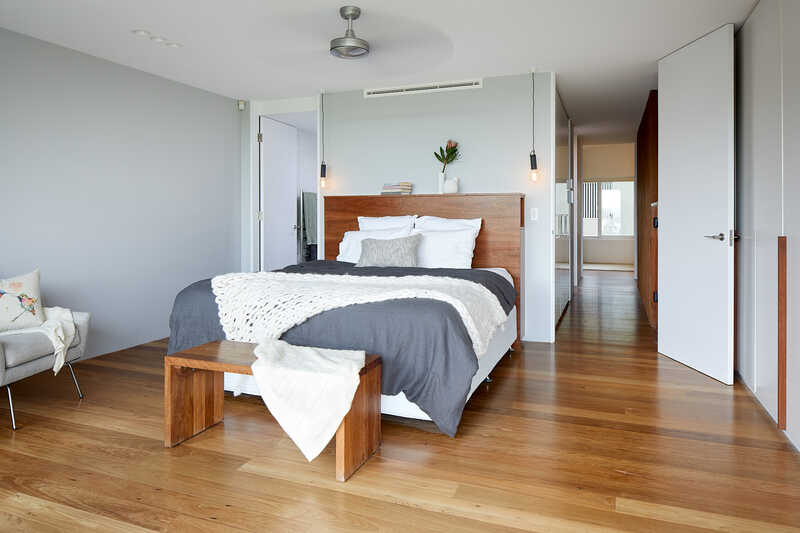 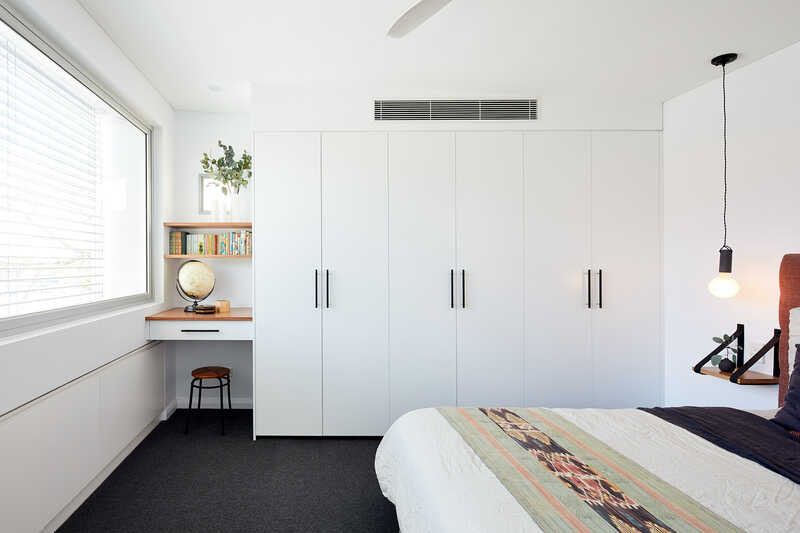 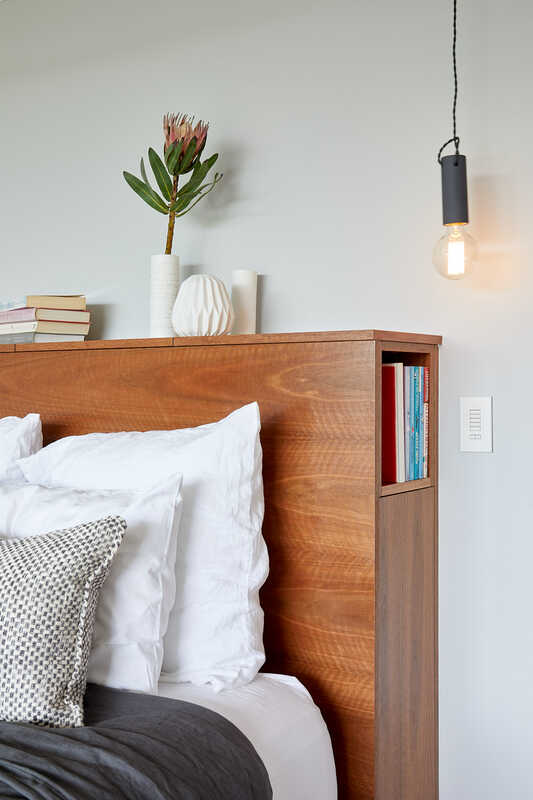 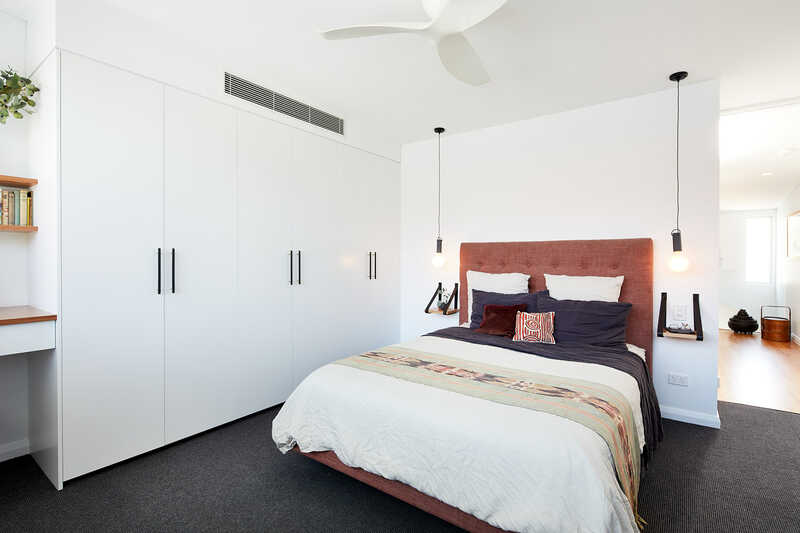 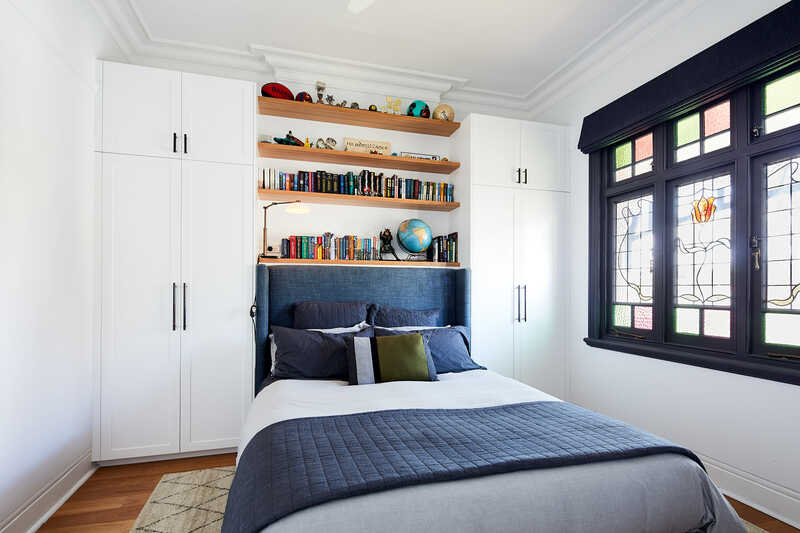 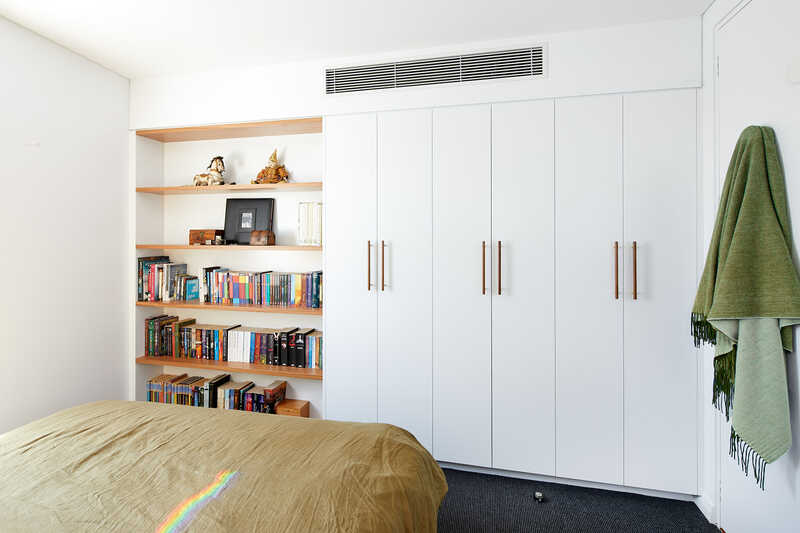 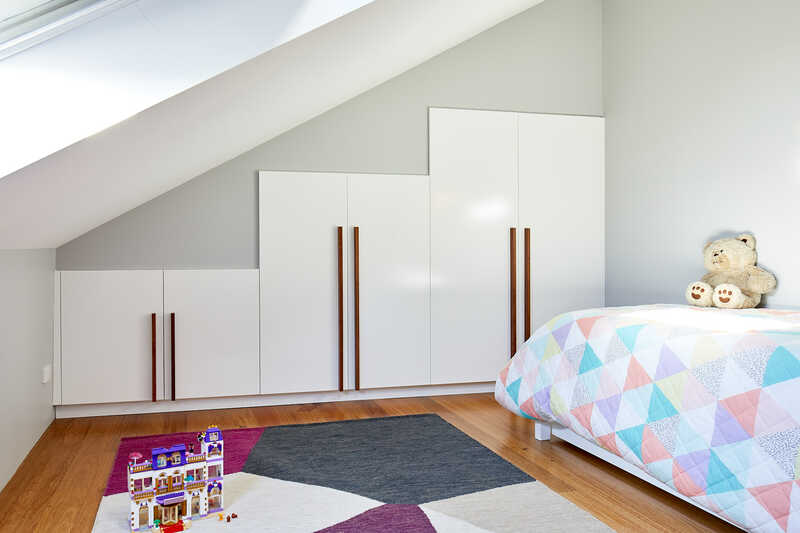 Most bedroom designs involve also custom joinery design for wardrobes, desks and bookshelves and some for custom bedheads.